riverside tea garden, what could be better! Why not give us a ring and book? We serve our popular Sunday Lunch every week from 12 noon until 3 p.m.
We offer a choice of roasts with home made Yorkshire puddings, new and roast potatoes, vegetables, stuffing and gravy. Booking is advisable as it is very popular and once its gone it gone! We also have a good selection of puddings. 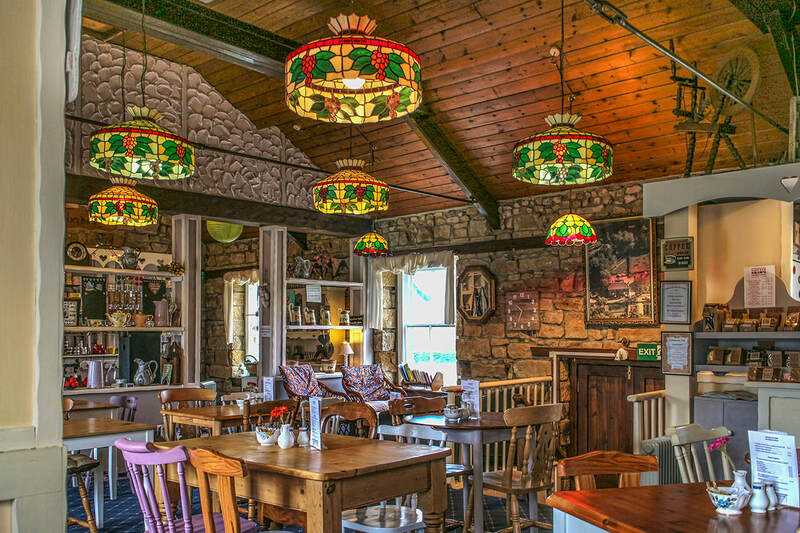 Our full menu and daily specials are also available on a Sunday as well as our superb breakfasts which are served from opening until 11.30 a.m.
Home made cakes, scones, sandwiches, hot drinks and lots more are available all day.